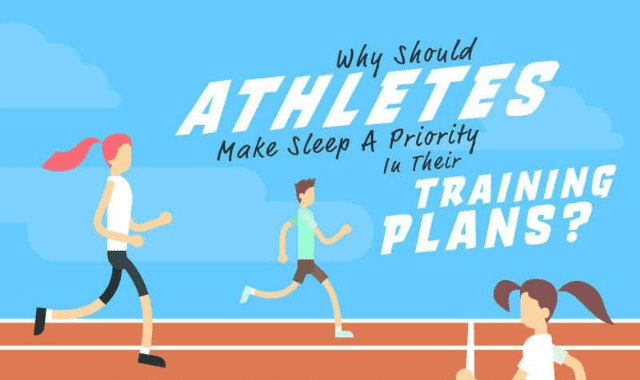 Why Should Athletes Make Sleep A Priority In Their Training Plans? #Infographic ~ Visualistan '+g+"
For those who train and work out, a proper training program and nutrition plan are really important things to get right in order to see results. But rest and sleep are also important parts of training and recovery, and something that is sometimes either not given enough attention or not fully understood. So let’s run through some of the reasons why sleep should be a priority for athletes!